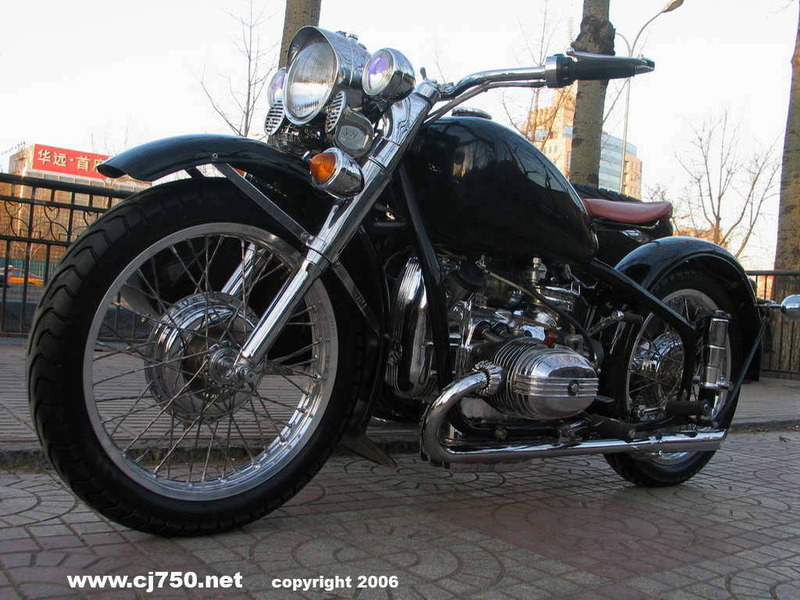 Black with Blue Tint Chang Jiang 750! 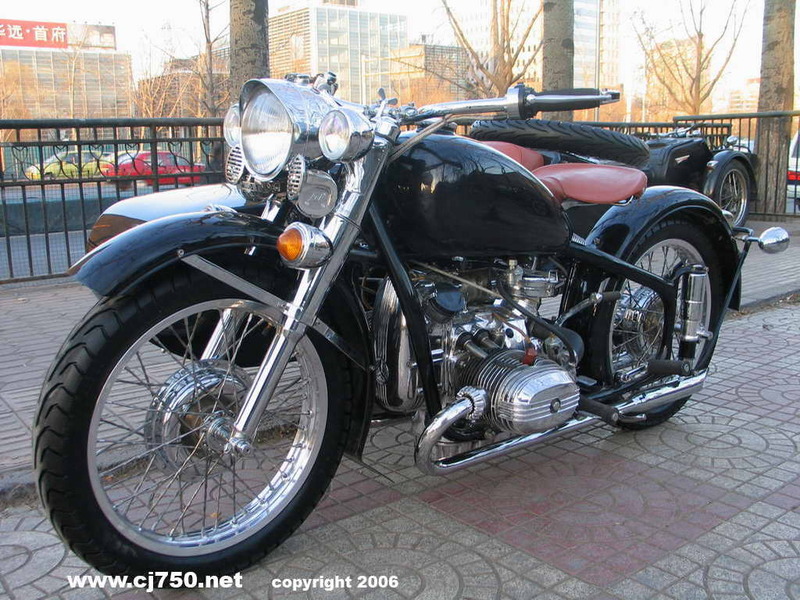 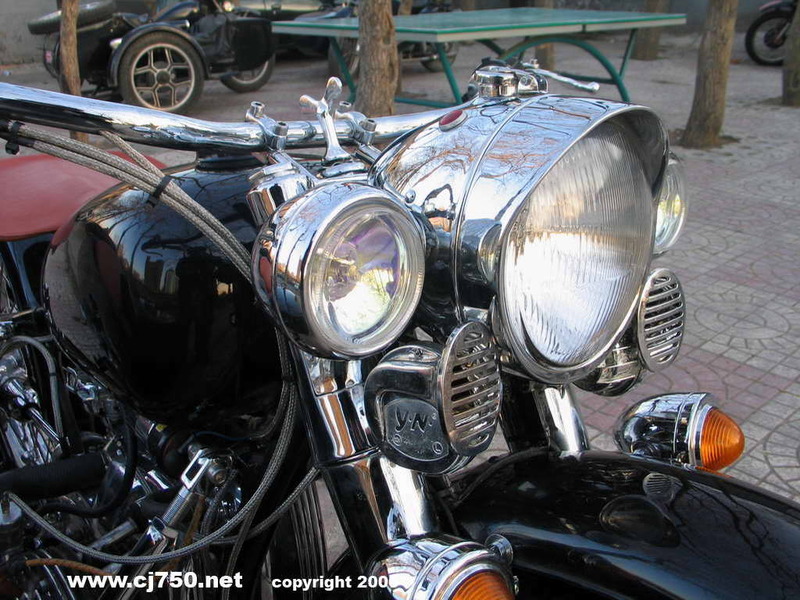 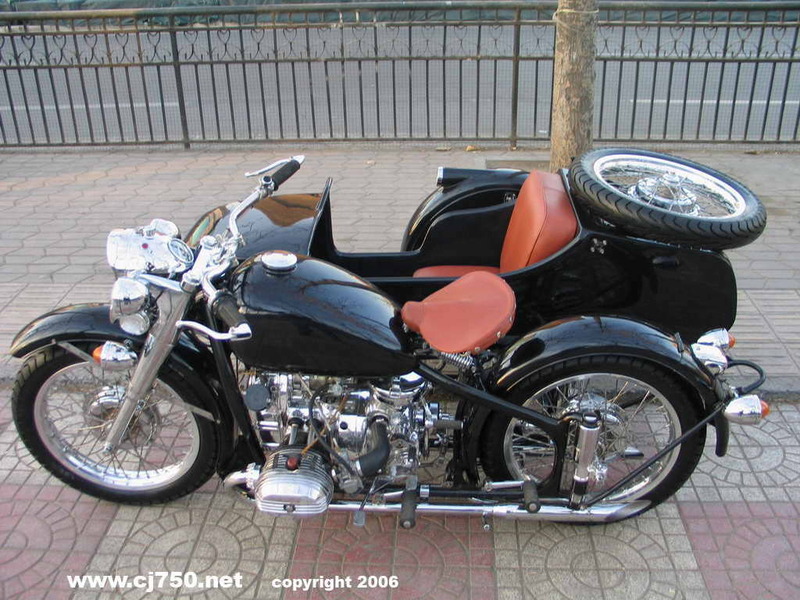 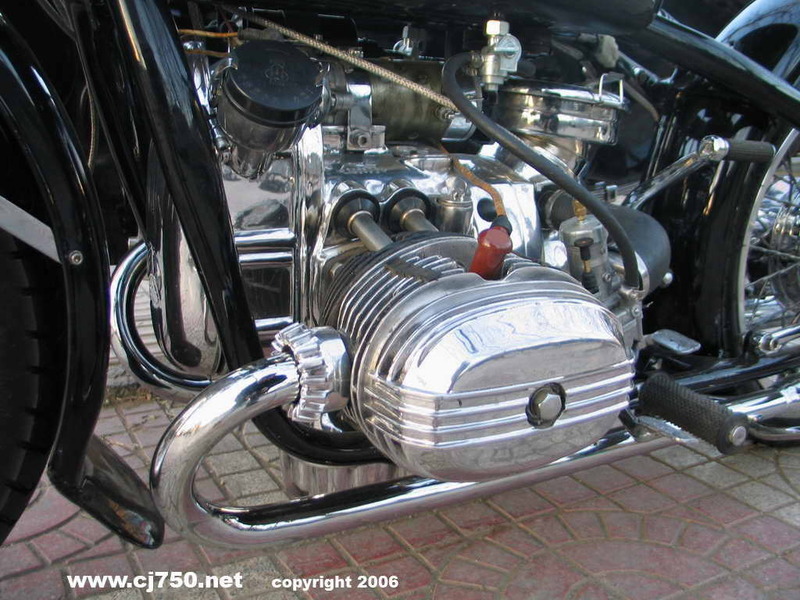 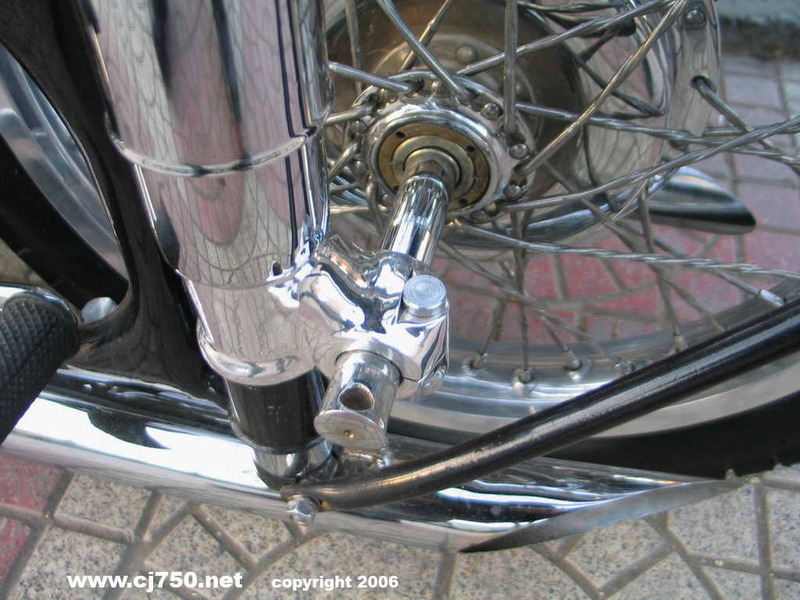 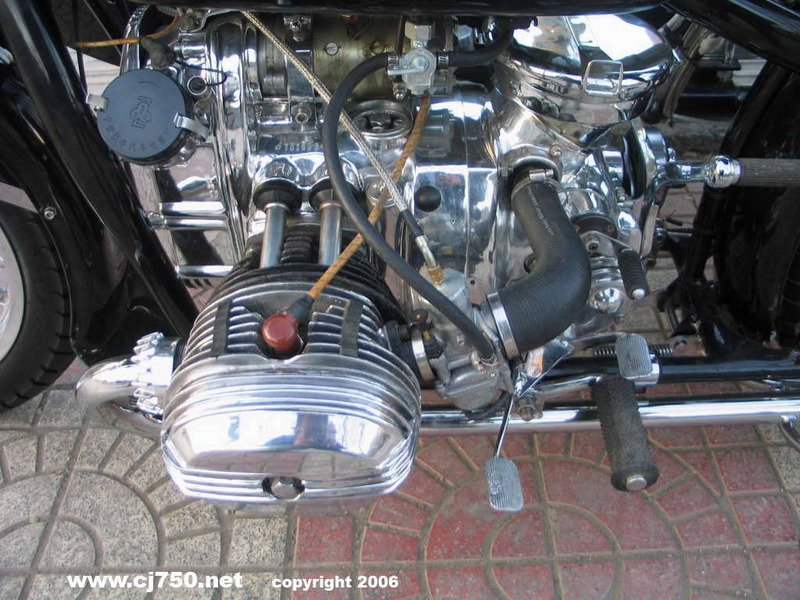 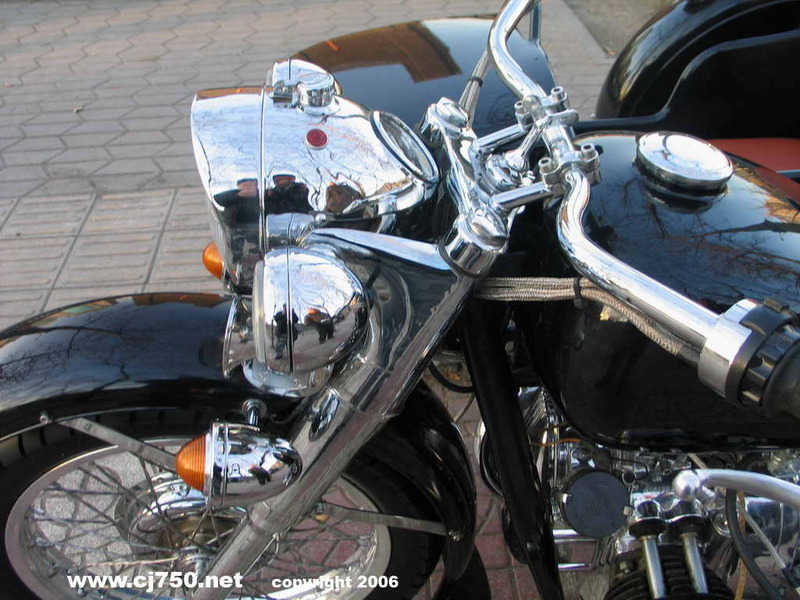 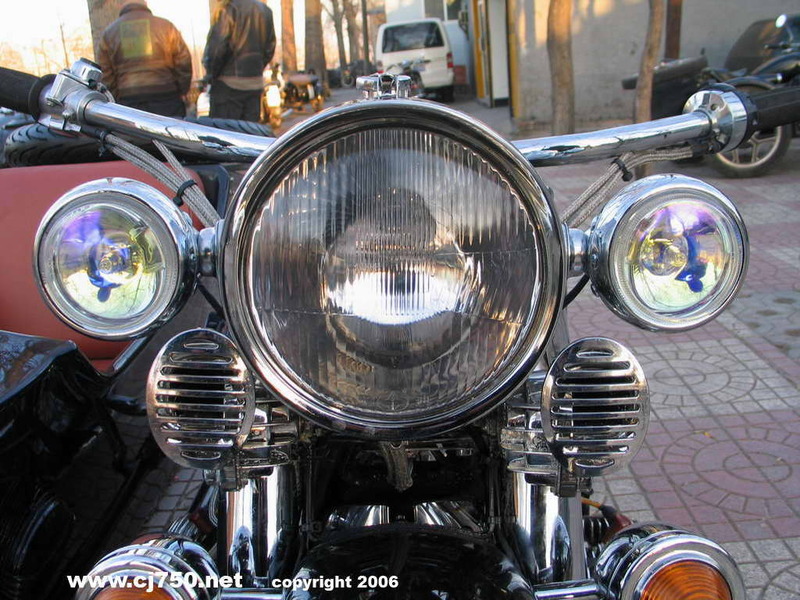 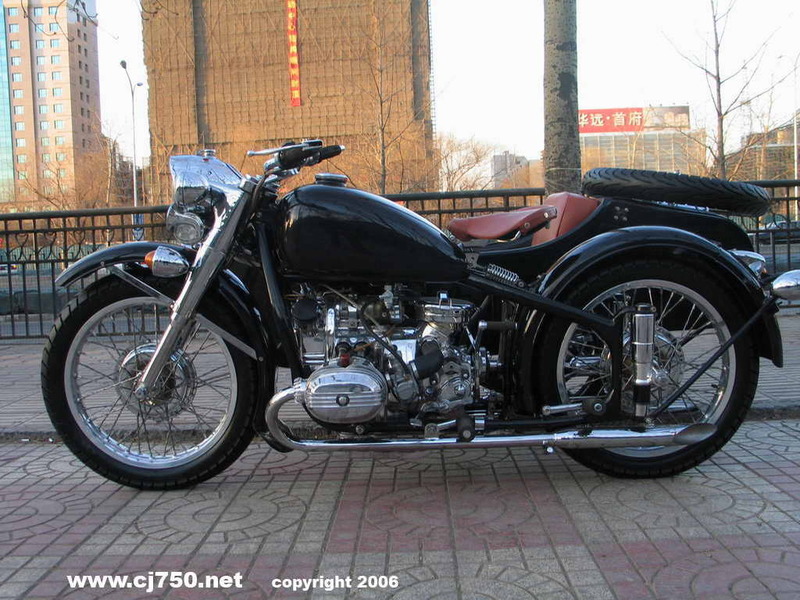 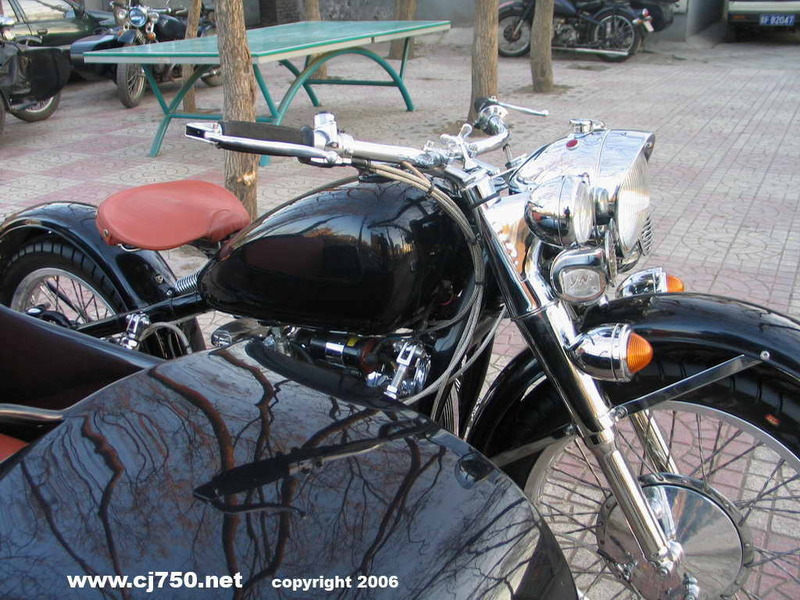 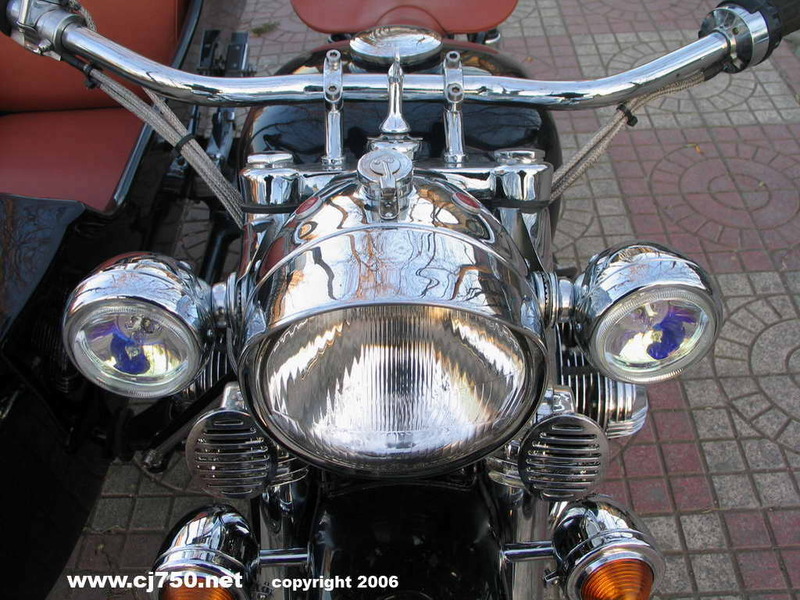 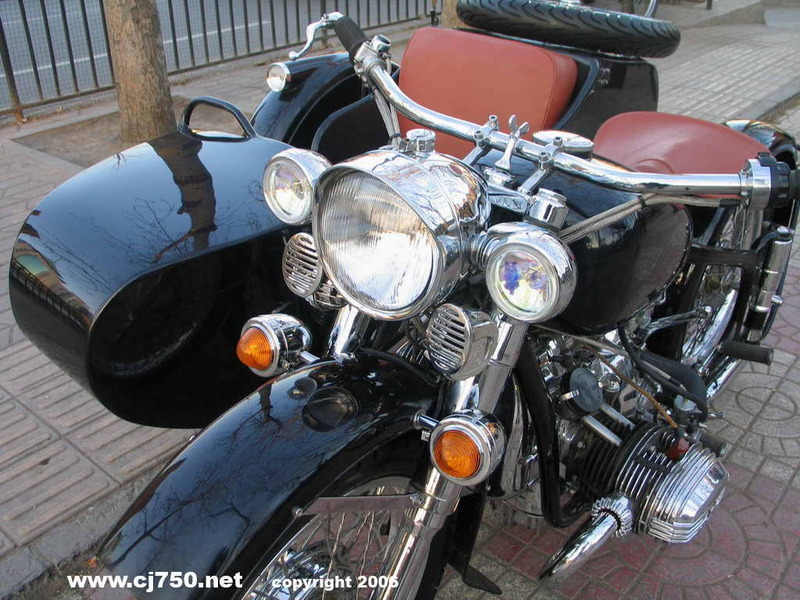 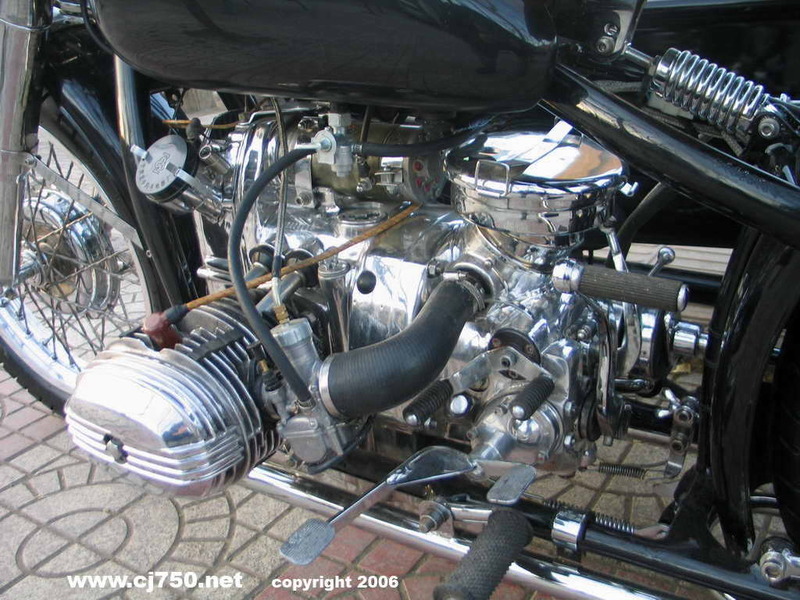 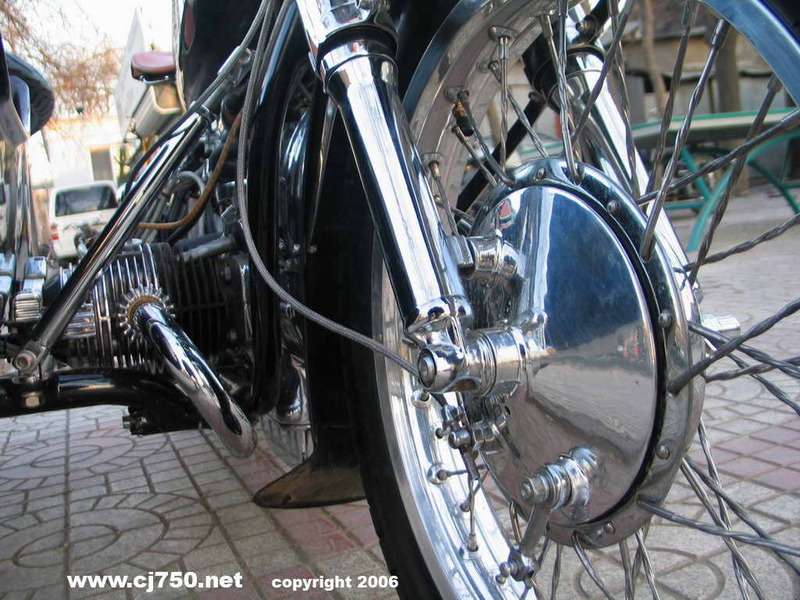 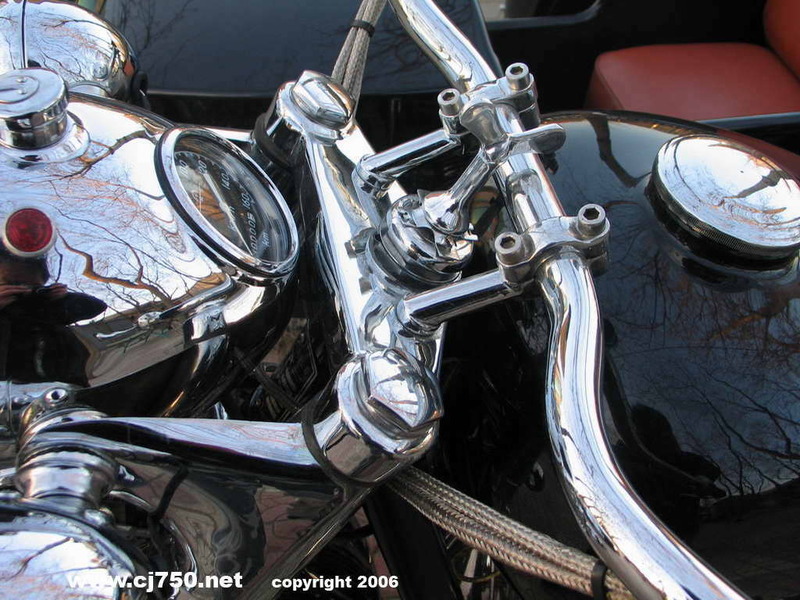 This Chang Jiang 750 has blue flake on black paint thus it gives off a blue hue when light its sitting in the sunlight. 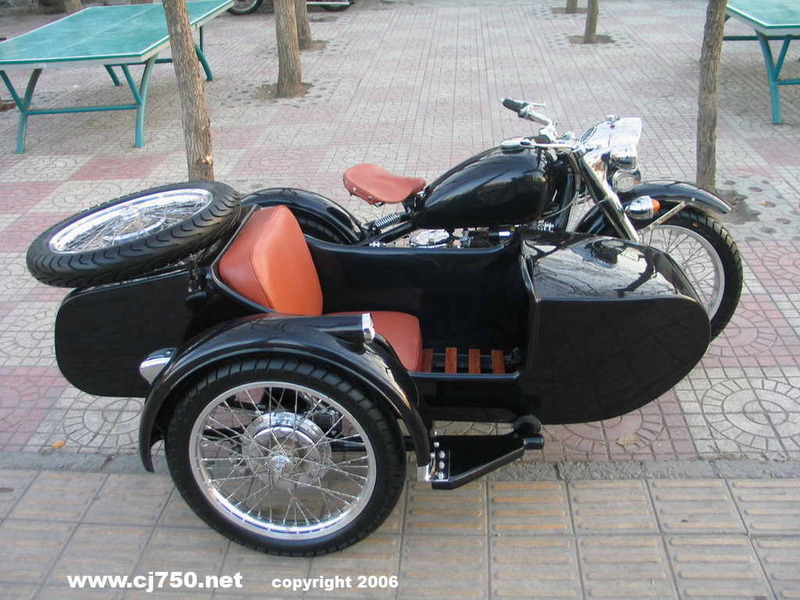 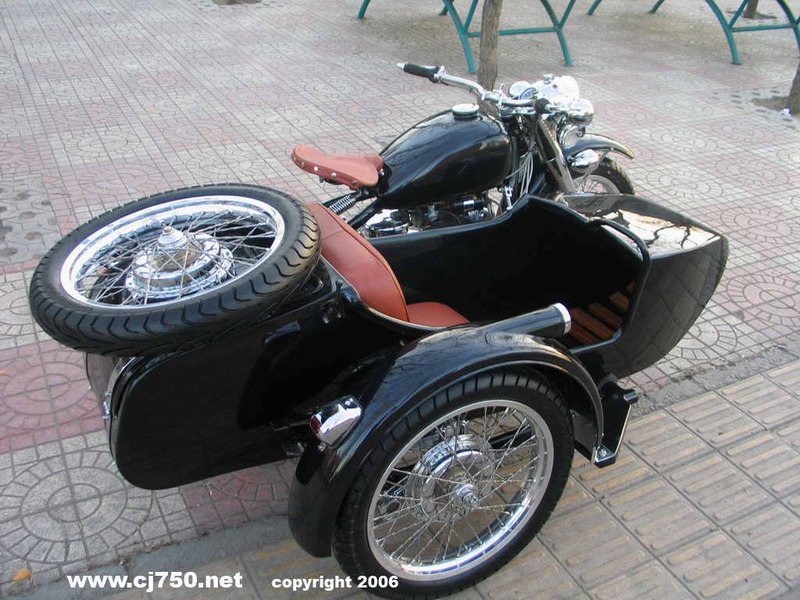 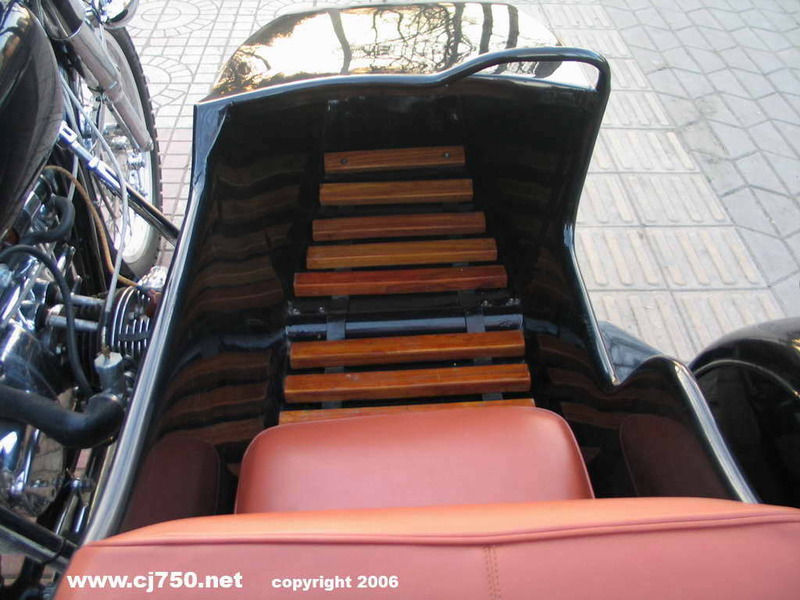 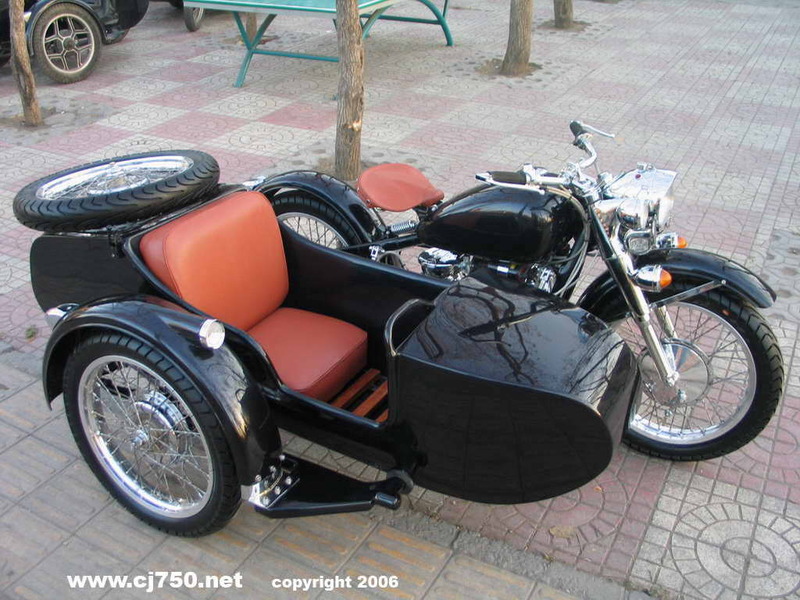 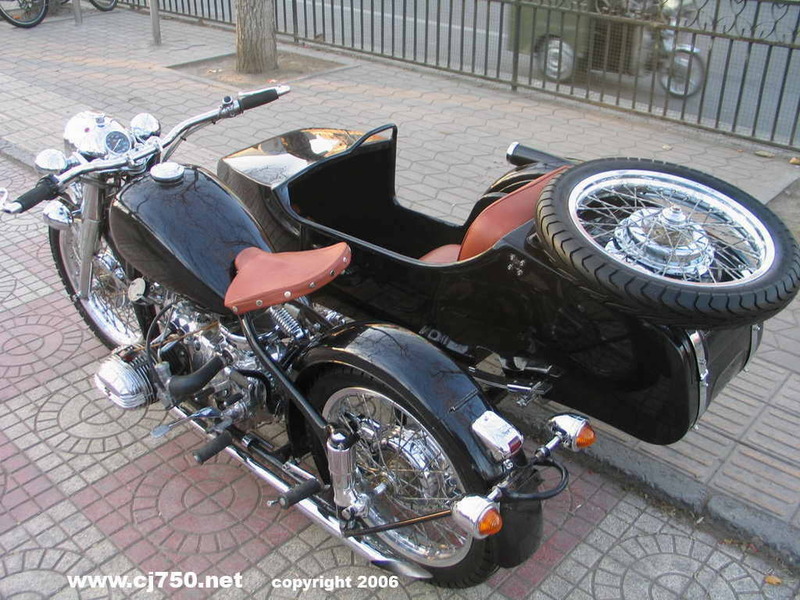 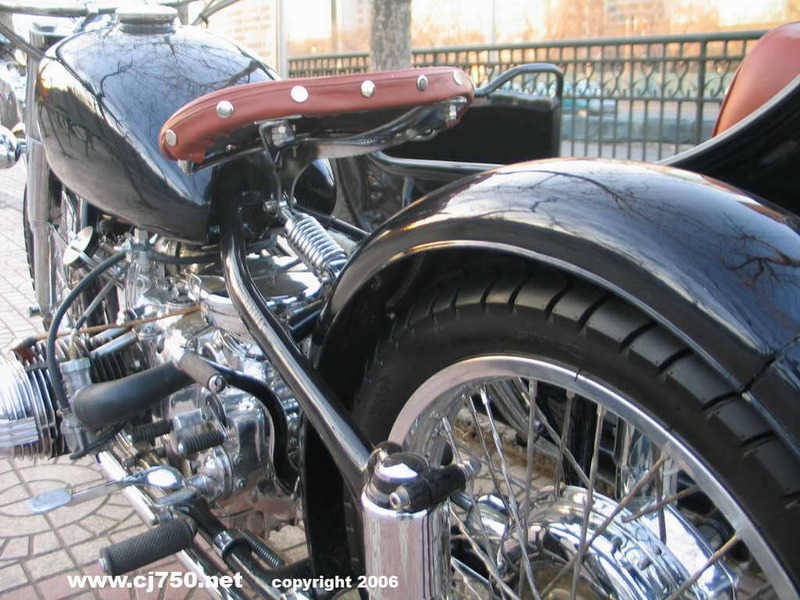 This sidecar has been perfectly restored with many details such as 10 layer paint job, alloy wheels, stainless steel spokes, super polished engine, excellent grade chrome parts, custom leather seats, high performance carburetors, high speed 4th gear, fog lights and exhaust that sounds like a harley. 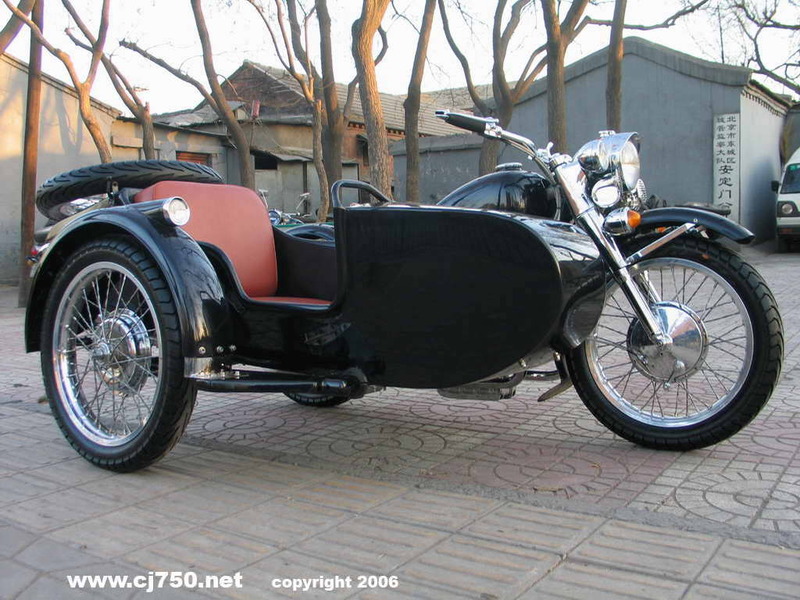 Check out our price list and order yours today. 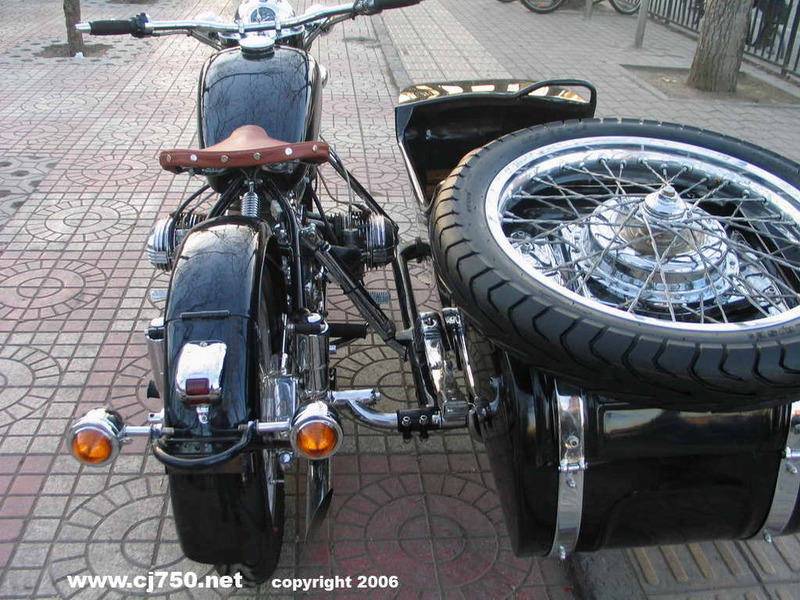 Do not settle for less when you can get the best at the same price or less.